Here at Monitor Lighting, we are industry experts in providing affordable internal and external lighting for any type of occasion. Whether it’s a wedding, a gig, or even a New Year’s Eve party, we have a vast array of lighting options that will illuminate any event. Lighting might seem like an afterthought, but it can often make the difference between a good party and an incredible one. 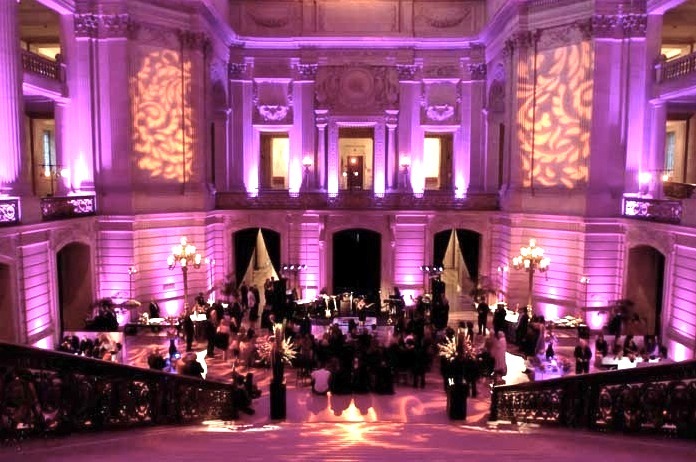 Never underestimate what appropriate lighting can do for the atmosphere of an event. With that in mind, we’re sure you’re keen to find out what we can do for you. Take a look at our extensive range of lighting that you can hire from us to make your next event an occasion to remember. Uplighters are a popular form of lighting for marquees and halls; they are perfect for creating ambient lighting for any event. Uplighters wash an entire wall, ceiling or floor with colour, completely transforming a space from dull and neutral to vibrant and dazzling. You can set them to your choice of colour and they can even change colours throughout the night to switch up the atmosphere. If you’re looking for uplighting hire in Essex, there really is no better place than Monitor Lighting. Star cloths are an amazing addition to any event. They can be easily hung up or draped anywhere to create an atmospheric space that sparkles and shines. 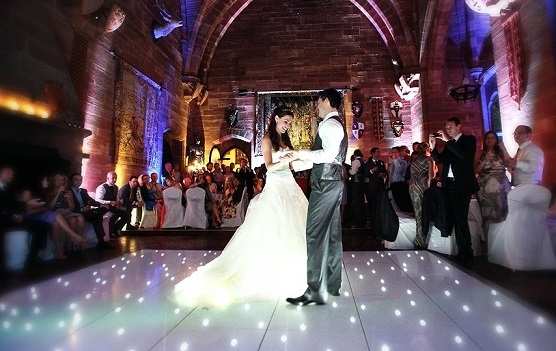 These unique lighting features provide a gorgeous, warm glow, making them a fantastic way to light your venue. They are the perfect addition to any event to give your location a touch of elegance. 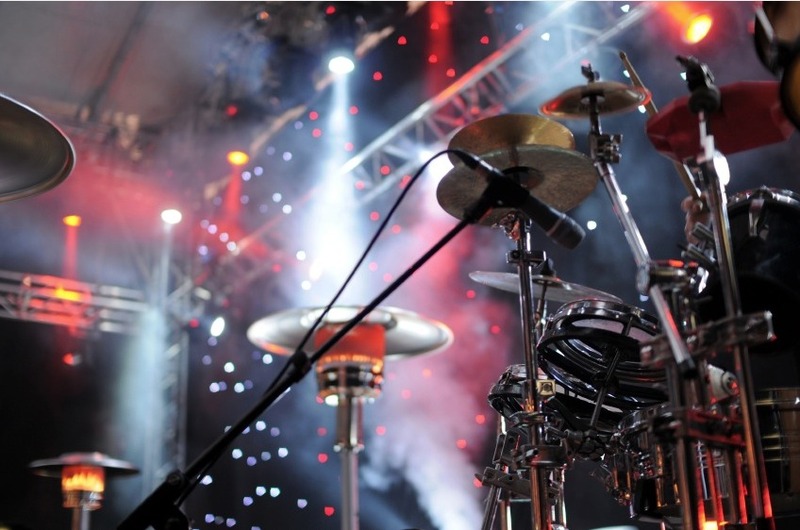 We provide professional stage lighting to turn your gig, party or wedding into a truly rocking event that will leave guests remembering it for years to come. Our expert technicians use high-quality lighting equipment to create lighting solutions that will fit flawlessly into your theme and create the right kind of atmosphere for your event. For stage lighting hire in Essex, contact us today. 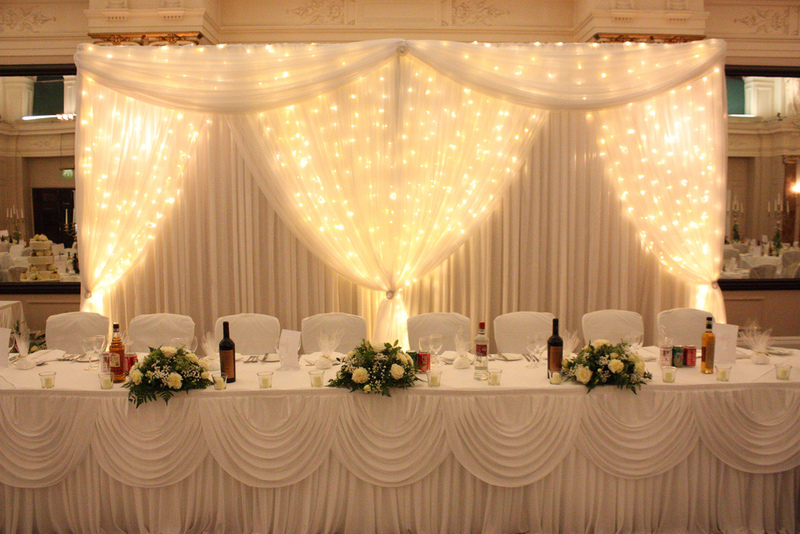 For larger events, a fairy light canopy adds a wonderful touch of magical sparkle throughout any venue. 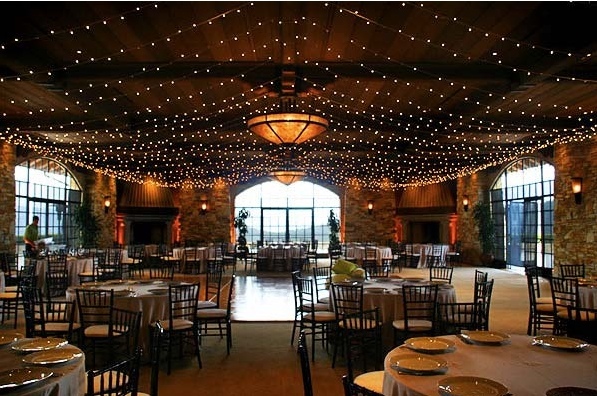 Whether it’s a wedding or a special event, these beautiful twinkling lights will create an enchanting, fairy-tale like atmosphere as they glitter away in the background. Do you really want to push the boat out for your next event? Consider adding a touch of magic with some light up letters. These illuminated letters will bring some glamour and sparkle to any occasion. 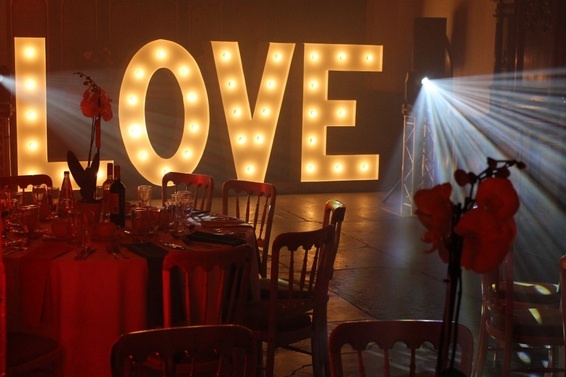 At Monitor Lighting, we have letters, numbers and shapes such as hearts and stars. We even offer a bespoke service that can provide you with custom-built, one-of-a-kind items tailored specifically to your needs. So, if you want to see your name in lights, or just want to add something extra special to your next event, contact Monitor Lighting for light up letters hire in Essex. Lanterns make the most wonderful lighting option for weddings. These beautiful lights serve as the perfect backdrop for your big day, making a huge impression on your guests and providing a great background for all of your photos. 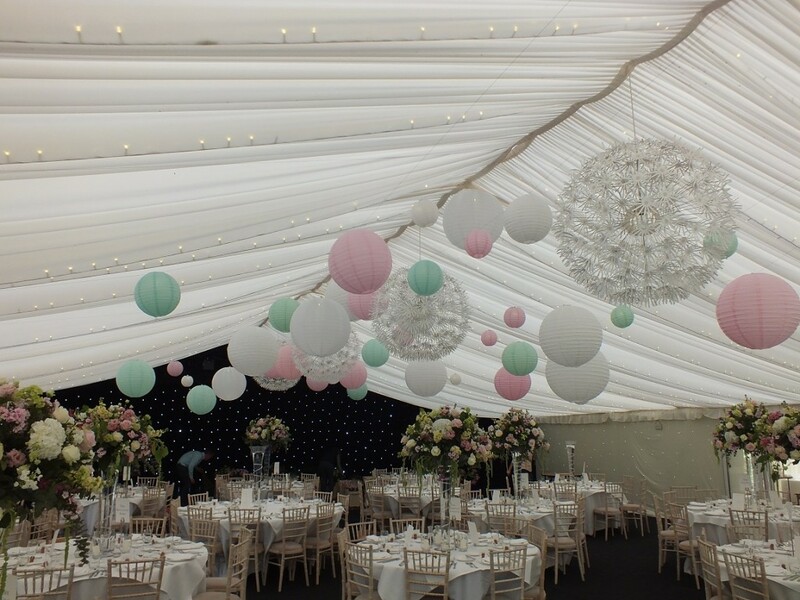 A truly magical look for marquees, party venues or garden tress that will fill your venue with colour and light. Lights aren’t just limited to hanging from walls and ceilings, the floor can get in on some of the action, too. Our durable starlit, LED and chequerboard dancefloors can be hired to bring some disco-feel party vibes to your next event. You and your guests can dance the night away on top of a sparkling dancefloor that will bring out the fun side in everyone. Contact us for dancefloor hire in Essex. At Monitor Lighting, we have lighting solutions to suit all of your event needs. We don’t just stop at lighting, however; we also do PA hire in Essex, providing you with everything you need so that your music and sound goes off without a hitch. We can provide equipment that best suits your function and your budget, from mics, amps and speakers to equalisers, feedback suppressors and much more. We have everything you could ever need to make your event the best it can possibly be. Contact us for all your lighting and PA equipment needs today.